ATLAS is a leading full-cycle ecological operator of CBD Grade A offices, offering quality brand concepts like ATLAS Workplace, ATLAS Living Space and ATLAS Community. ATLAS Workplace offers a variety of flexible one-stop office solutions, including co-working spaces, serviced offices and headquarters, and customized workplaces. ATLAS Living Space integrates sports, dining, art and other elements. The aim is to break through the stereotypical mundane lifestyle of CBD employees, whilst actively building the ATLAS community and adhering to the ‘Work Hard, Live Well’ philosophy. 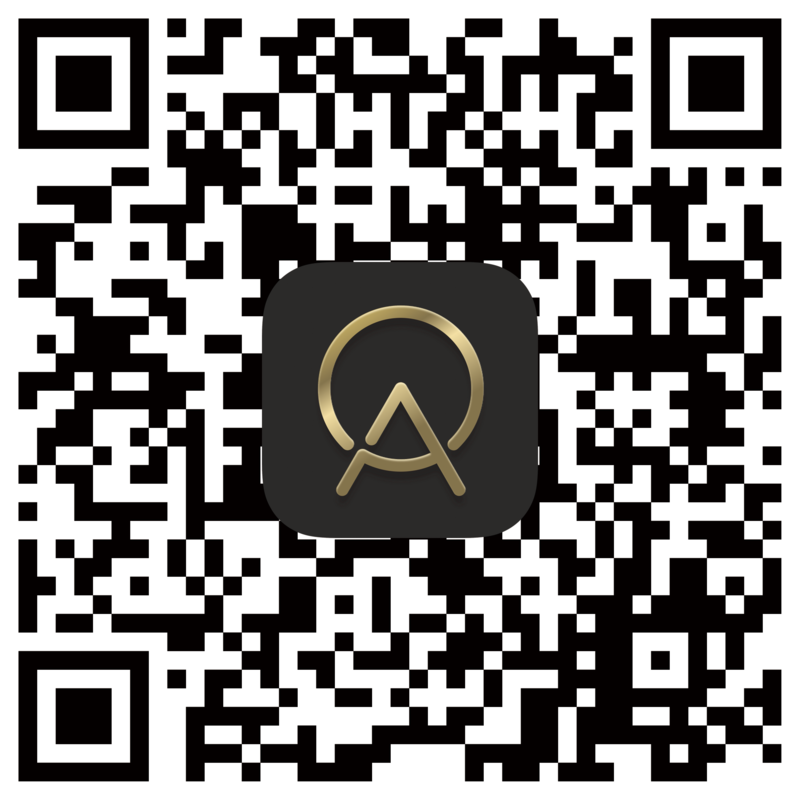 Currently, ATLAS is located at the Guangzhou Agile Centre, Development Centre and GT Land H Tower. The three centres are officially in operation and have enjoyed much success since its inception. Since its launch, the industry has responded very positively. Its precise positioning, excellent product lines and refined services have made it a benchmark for high-end office products, Moreover, its all-encompassing management model is considered to represent the inevitable development trends of the future of office buildings. 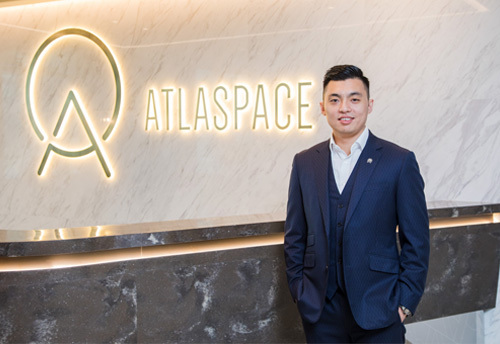 Due to the meticulous selection of CBD Grade A office buildings in major cities in China and overseas, ATLAS meets the needs of CBD employees. 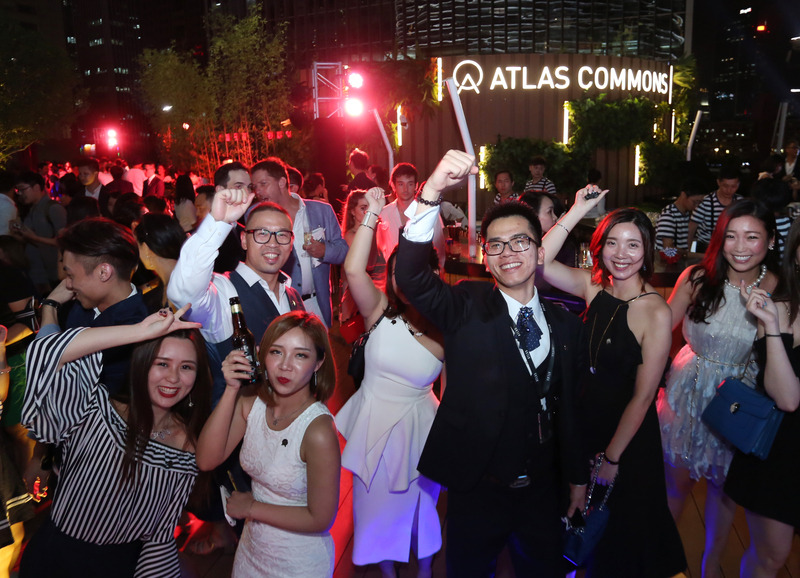 In 2018, ATLAS will complete basic extension layout in Beijing, Shanghai, Guangzhou, Shenzhen, Hangzhou and Hong Kong. 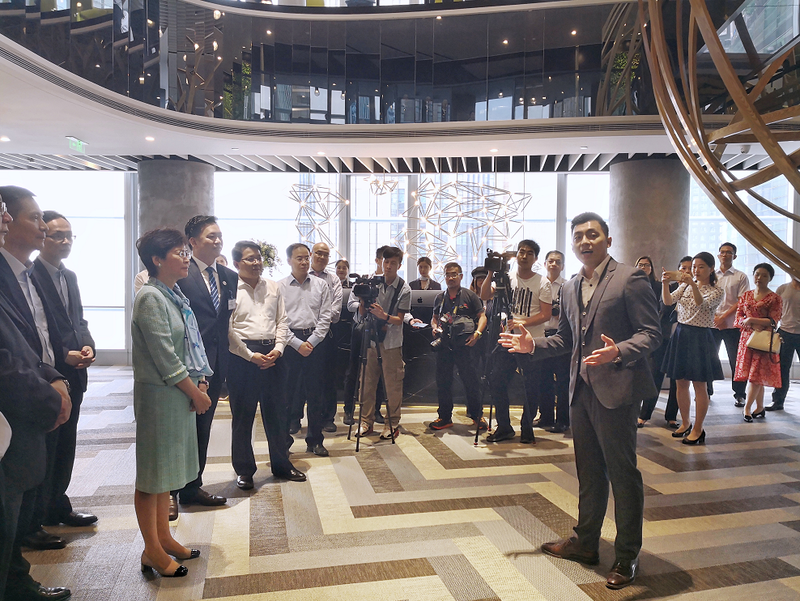 Mr. Chen Silang, CEO of ATLAS, said: “This cooperation is a profound milestone for the strategic development of ATLAS. PAG is the leading diversified investment management company in Asia and Goldman Sachs is the leading international investment bank. 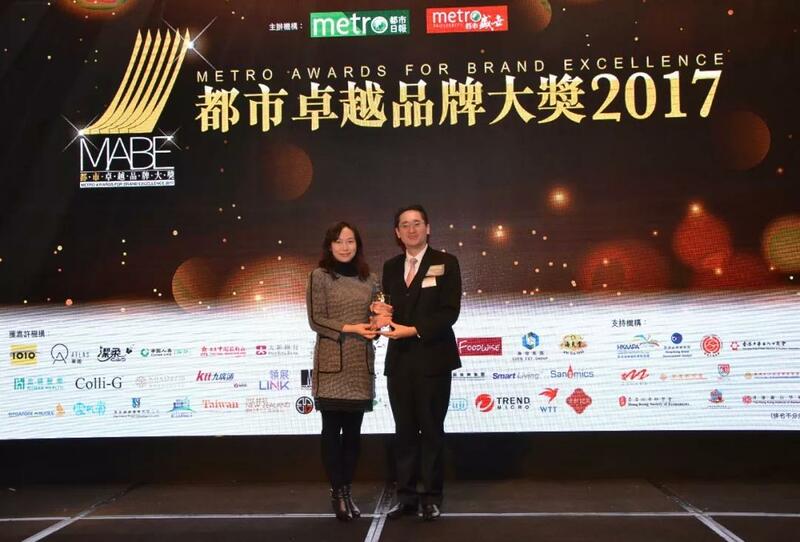 Both of our long-term strategic investors are renowned in the investment industry and exert great influence in the market, which will provide solid financial support and branding impact for ATLAS' expansion across China and overseas in the next three years."